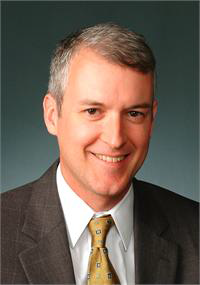 WASHINGTON, D.C. – The National Biodiesel Board (NBB) today announced it has hired David W. Cobb as Director of Federal Affairs. He will work in NBB’s Washington office. David most recently served as Federal Affairs Director for CHS Inc., a Fortune 100 company and the nation’s largest farmer-owned cooperative, where he advocated for the company’s legislative and regulatory policy priorities. Prior to his six years at CHS Inc., David worked in government affairs for S&P Global, as a legislative assistant for Sen. Max Baucus (D-MT), and for Sen. Mary Landrieu (D-LA). Headquartered in Jefferson City, Mo., NBB maintains a Washington office for federal affairs and work on regulatory issues surrounding international trade and the federal Renewable Fuel Standard.